Happy Halloween! It's my favorite holiday of the year. And what goes better with Halloween than Werewolves? This week only, I'm putting the wolves on sale. Click the links below to grab your copies on Kindle! But Rachel Marsden is about to give him a reason to change his ways. Lost in the foster care system, all 16 year old Giselle Richards has ever wanted is someone to accept her for what she is, a werewolf. 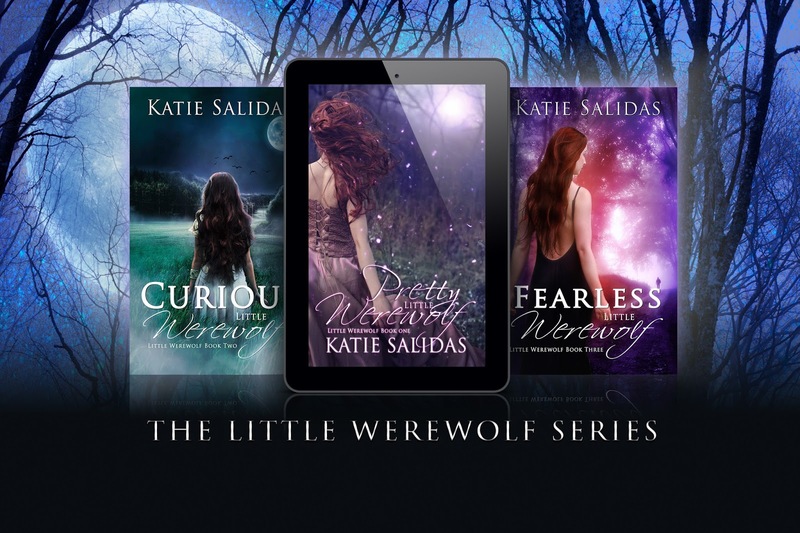 In a world where supernatural creatures are not out and proud, little werewolf Giselle has never known love, acceptance, or what it means to belong to a pack. A child of the foster system, she's been rejected by more families than she can count. But when a family of shifters offers to adopt her, Giselle discovers they're involved in a brutal turf war dividing the paranormal factions in her city. Worse yet, the new pack fostering her might be guilty of starting the fight. Joining a pack might just send Giselle six feet under instead of back into the foster system.